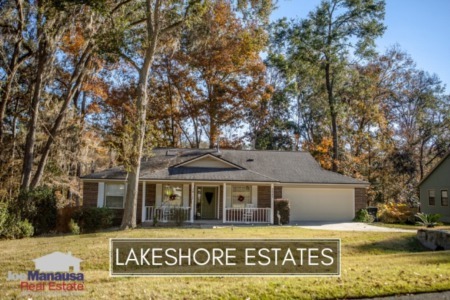 Summerbrooke is a very popular neighborhood in Northeast Tallahassee that offers homeowners the chance to be on or near a golf course without paying the premium that is typical of a golf course community. Offering A-rated schools as well as a location in the center of the highly desired 32312 zip code, Summerbrooke remains one of the top selling communities in town. It is important to note that the narrative contained below is for sales through December for all previous years, but through May in 2018. The graphs and the closed sales table will be continuously updated into the future (meaning bookmark this page if you always want to know the current status of homes in the Summerbrooke). The average recorded home price for Summerbrooke in 2018 has been $394K, up nearly 10% over last year. Activity in Summerbrooke remains strong in 2018. Buyers are snatching up homes that are marketed properly, so sellers should be prepared to move. Currently, there are 19 homes for sale in Summerbrooke (including 2 in the Groves), and 7 are already under contract. Average home values in Summerbrooke have risen more than 6% in 2018. As of the 3rd of June, the average value of a home sold in Summerbrooke has been $148 per square foot. This is down less than 6% from peak values recorded in 2006 and up 28% from bottom of the market values recorded in 2012. 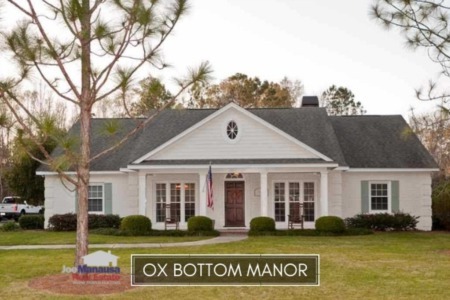 The average home size sold in Summerbrooke typically falls in a range of 2,400 to 3,200 square feet, and this year is no different. The 22 home sales in 2018 have averaged 2,714 square feet. 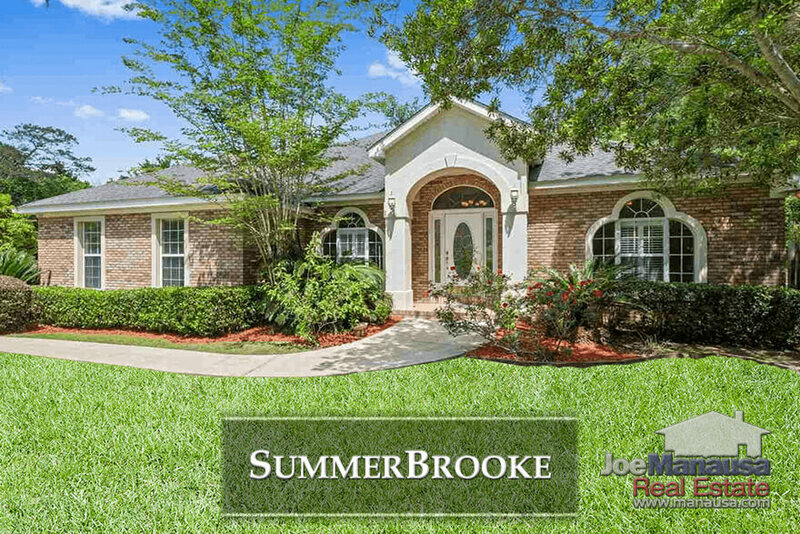 This concludes our June 2018 update on home sales in Summerbrooke, please give us a call at (850) 366-8917 or drop us a note if you have questions about this great place to live on the eastern side of Tallahassee. Thinking about a Summer move? 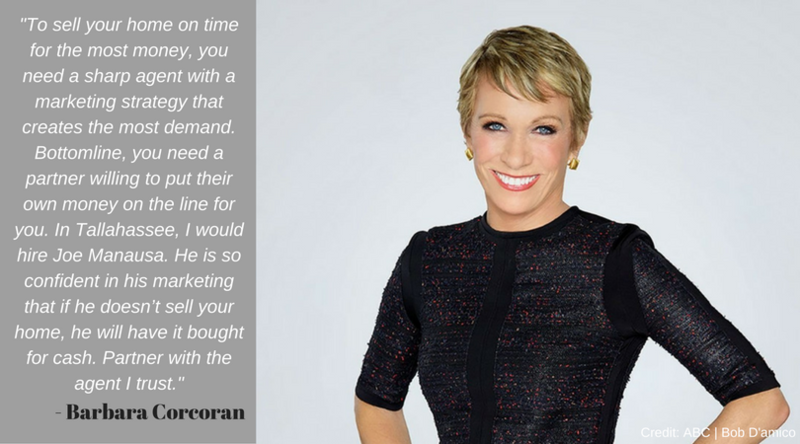 Here's what people are saying about working with Joe Manausa Real Estate; you can see hundreds of real customer reviews reported on Google, Facebook and Zillow right here: http://www.manausa.com/testimonials.